It is no secret to anyone that the Xiaomi Mi 9 has been one of the most talked about phones during these weeks thanks to its 3C certification. 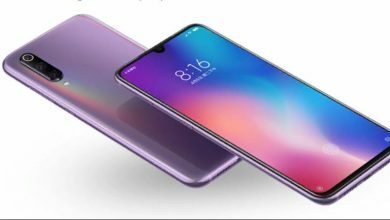 This mobile aroused a lot of curiosity in the users by the model number that owned which was M1902F1A / M1902F1T (very similar to the one used for the Xiaomi Mi 8), that and because the charger that accompanies this phone supports loads of 27 watts. 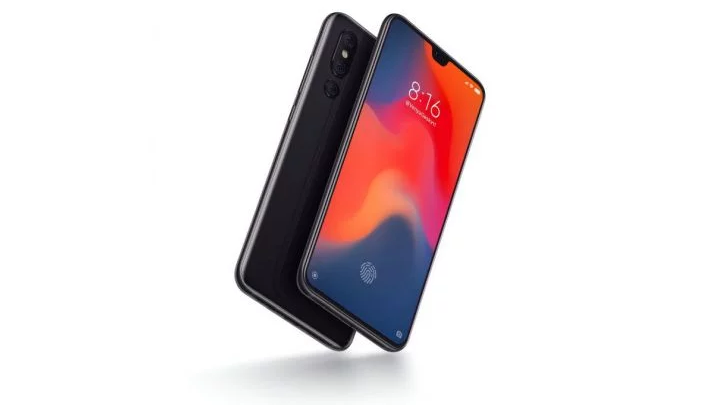 Everything seems to point to that it is the Xiaomi Mi 9 since Lei Jun declared some time ago that this device would be equipped with specialized technology to support higher loads. However, this is not the only certification that has been obtained by the phone, since a new Smartphone with the model number M1902F1G was approved by the IMDA authority in Singapore. The report that this certification center presented does not specify any type of feature on the device. However, due to this new document, it is speculated that the official arrival of this mobile phone is not far away and, in addition, the fact that the IMDA from Singapore certified it means that this mobile phone could go beyond the borders of China. 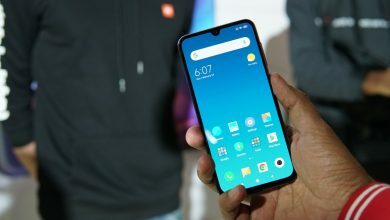 Speaking in detail about the information on this device, it is known that the Xiaomi Mi 9 was designed by the same person who created the Mi 6, which was a terminal praised at the time for its design, which does not do more than increase the expectations for the final design of the Mi 9. On the rumors that surround this mobile, it is said that it will have a 6.4″ screen with a waterdrop notch to offer a greater body-screen ratio. 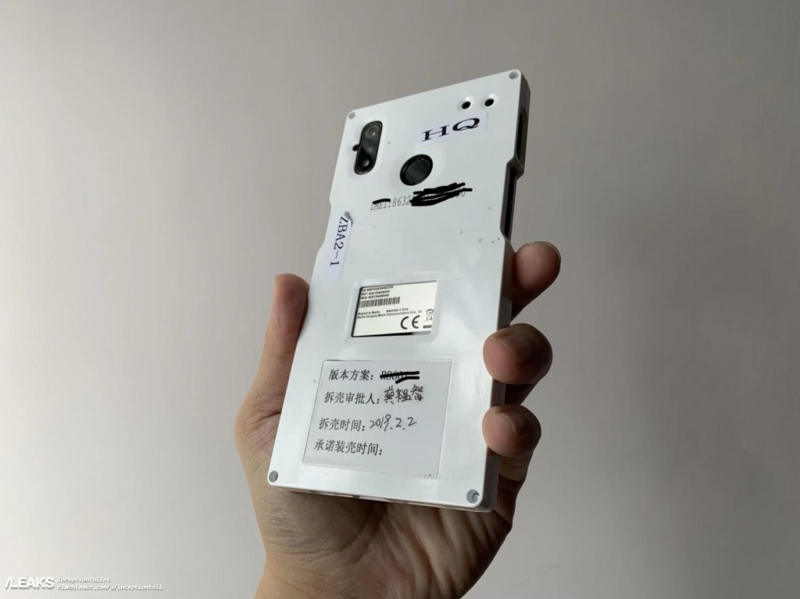 According to several images that were leaked to the internet, it is believed that it will have a triple camera configuration on the back and in turn, a fingerprint sensor on the screen. Other rumors indicate that it will be powered by a Snapdragon 855 processor in conjunction with 6GB of RAM. 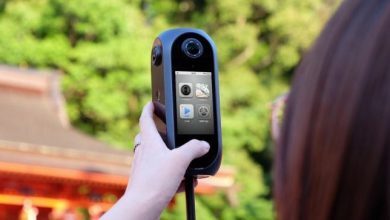 It is believed that the configuration of the cameras will be 48MP + 12MP + 3D and that its front camera will be 24MP. It is speculated that its battery will be 3500mAh, but of course, at the moment they are just rumors. A Xiaomi mobile with a 4-sided screen has appeared!